As a beauty blogger who likes to play make-up artist on the side, I love nothing more than adding to my growing collection of make-up brushes. 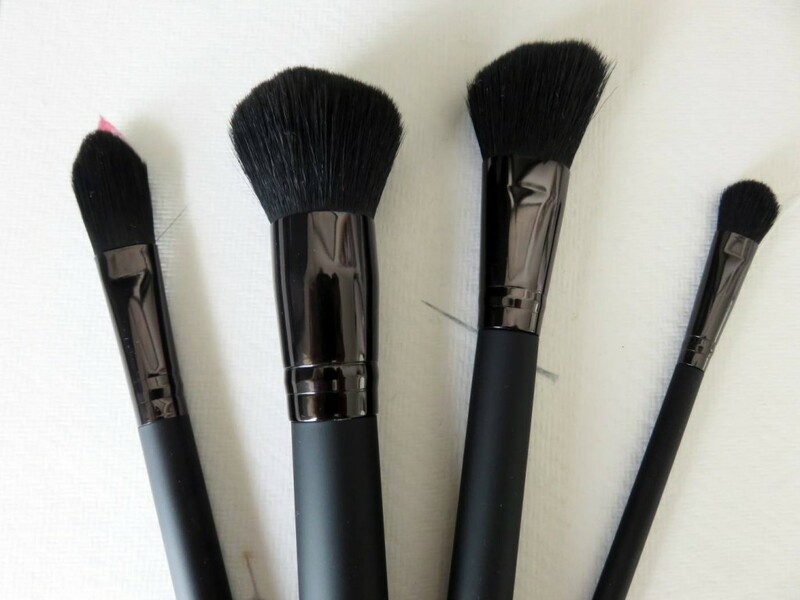 It can become a bit of an addiction – powder brushes, eyeshadow brushes, blending brushes, precision brushes, contouring brushes, foundation brushes… you name it, I can add to it. However, due to trying to keep some of my more professional brushes to one side and save them for bridal and occasion make-up clients, I’ve been looking for new and exciting brushes for my own everyday collection. 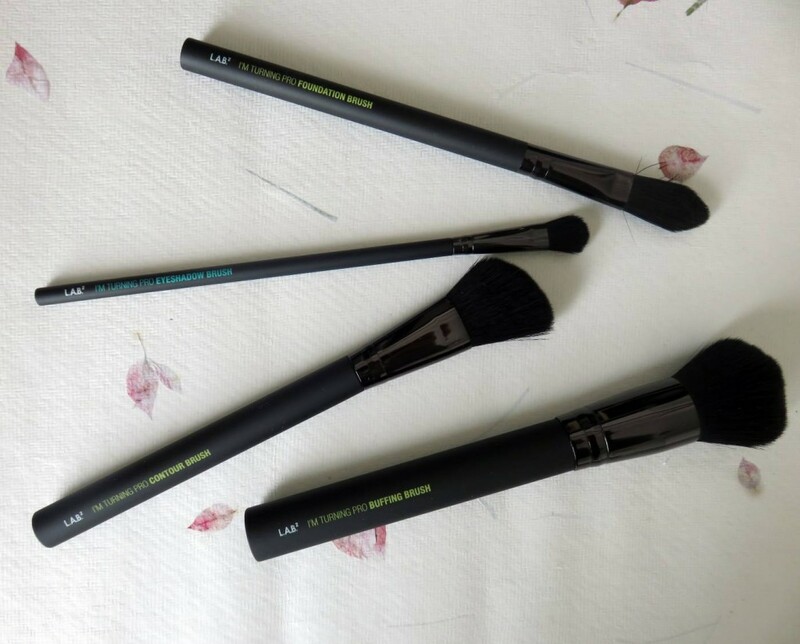 I recently got introduced to L.A.B 2 brushes, and I was intrigued to see how they differ from the brush brands that make up my existing collection. 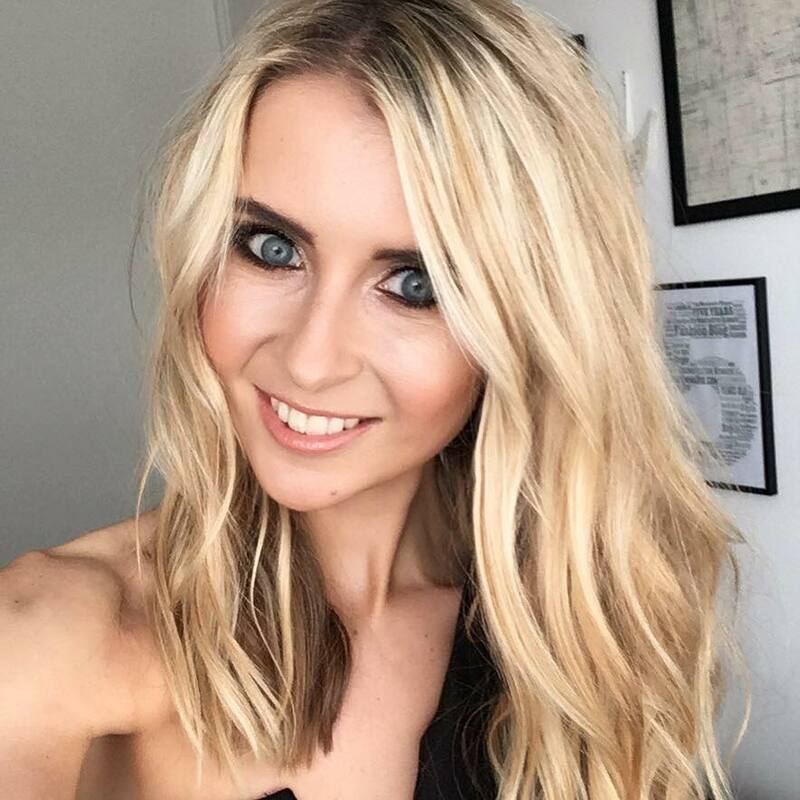 On a daily basis, I use a mixture of Real Techniques, Barbara Daily (at Tesco), Bobbi Brown and a selection from a new brand called Lush Brush, so the question I was asking myself was how can I incorporate L.A.B. 2 into my already well-loved brush collection? The brush set I now own from L.A.B 2 contains the above four – the I’m Turning Pro Foundation Brush, Buffing Brush, Contour Brush and Eyeshadow Brush – the four key tools needed for everyday application. Firstly, I was very impressed with the appearance. The black firm grip brushes with bold coloured text in a classic font look professional and chic, and I always think it’s important to have a nice smart looking set of brushes in your set. 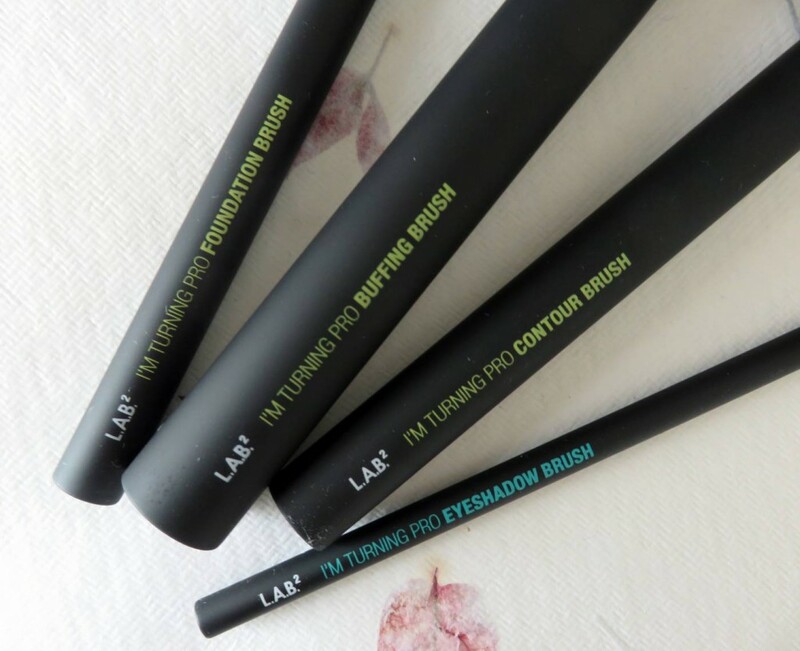 The sleek design and sharp black colour gives an ultra modern and expensive appearance, so straight away I liked how these sat in my make-up cupboard. It’s also a really handy addition to label each brush with their exact use. When you have as many brushes as me it can sometimes be slightly overwhelming. Secondly, the brushes are made from a FibreLuxe Technology, which ensures the bristles are soft and of a high quality. On application to the skin, I can completely agree with this – they felt smooth, effortless, and actually quite ‘dense’ – and I mean that in terms of full, fluffy brushes which pick up a lot of product and evenly spread any pigment onto the skin. These four brushes are part of the ‘I’m Turning Pro Kit’, which cost £18.99. The Foundation Brush allows liquid foundation to glide onto skin in smooth strokes, and layer up without leaving streaks or tell tale signs. The Contour Brush is great for both contouring and highlighting, as the brush is just the right size to sculpt bronzer under the cheekbone, and lightly pat on any highlighter to the tops of the cheeks. Contouring can be a tricky ‘art’ to master, but this brush is designed to make it easy to shape the face with a couple of simple strokes. The Buffing Brush is possibly my favourite of the four, as it;s great to use for blending powder into the skin to avoid any lines or errors. I like to use this to blend in my face powder, go over any eyeshadow at the outer corners of my eyes to blend into the skin, and also to blend together blusher and bronzer when I use a combination of both on my cheeks. Last but not least, The Eyeshadow Brush has a rounded edge and is good for that first brush application to build up the base colour on eyelids. 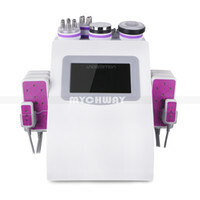 It’s easy for shading colour and defining no matter what eyelid shape you have. I think it’s safe to say I have found some new, affordable little gems to add to my make-up collection. 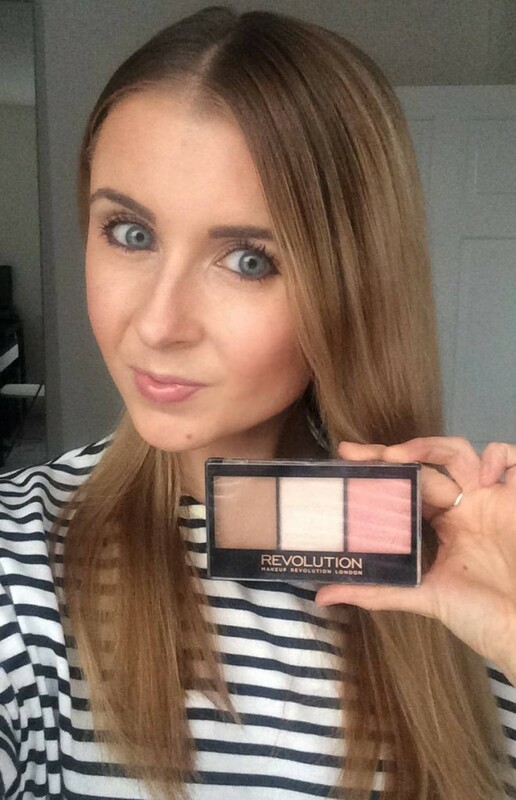 You can check out more about L.A.B 2 over here (and available from Superdrug top), and the Makeup Revolution Palette here.